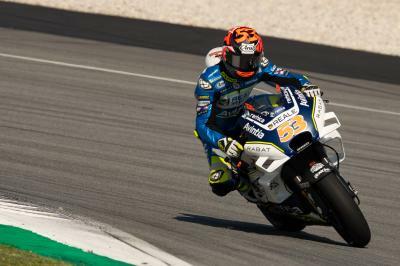 Newly crowned Moto2™ World Champion Tito Rabat spoke to the press immediately after he clinched the title at Sepang, reviewing his season and noting how hard work had taken him to the top. The Marc VDS Racing Team rider has had a fantastic season in the intermediate class dominating the category and winning the title with a race to spare. With 10 pole positions and seven race wins to his name he is without doubt a deserving champion and his work ethic is recognised and praised throughout the paddock. 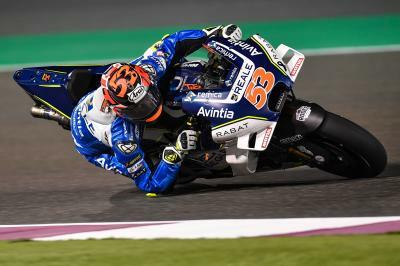 Regarding his tireless approach to training and preparation away from the track, a quality which has earned him praise from the likes of Marc Marquez and Valentino Rossi, Rabat pointed out that it’s something which comes naturally to him. 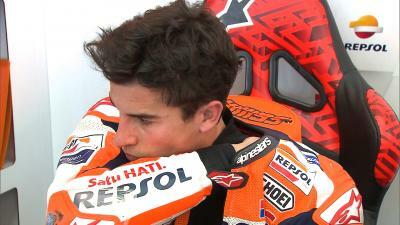 He trains extensively at the Almeria circuit in Spain whenever he can and also trains privately with the Marquez brothers on the dirt track. How do injuries affect the pre-season preparations?